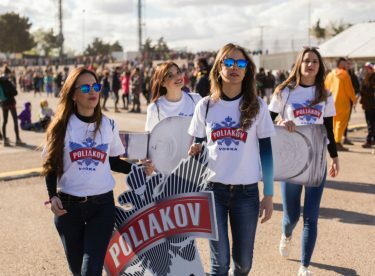 POLIAKOV success story relies upon its unique awarded quality and its powerful universe of extreme cold and infinite space. 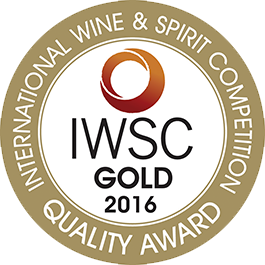 It is made from the finest grains and distilled three times for unique purity. 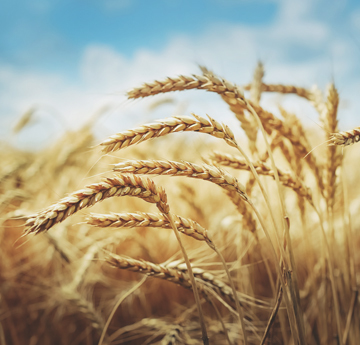 POLIAKOV Vodka is made exclusively from grains. 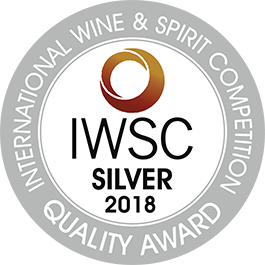 Its triple distillation gives it unique purity and extreme freshness. 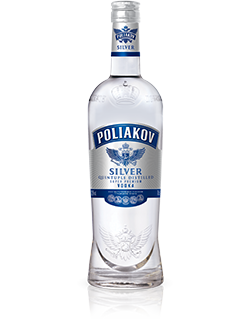 POLIAKOV SILVER is a Super Premium Vodka made from a selection of the finest grains and distilled five times, giving it considerable purity. It presents sweet, slightly herbaceous notes on the nose with a hint of grains. 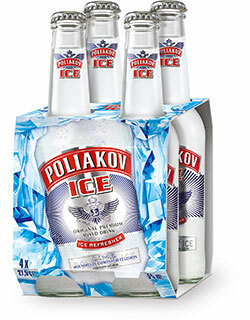 A subtle marriage between POLIAKOV Vodka and fresh, natural aromas, to be enjoyed neat on the rocks or with a mixer. 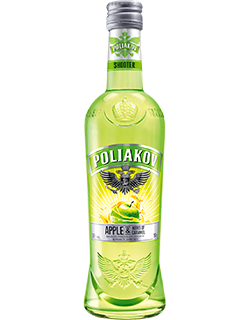 POLIAKOV Shooters, three recipes showcasing POLIAKOV Premium Vodka, triple distilled with natural, innovative, indulgent and fruity notes: Strawberry-Vanilla, Apple-Caramel and Lemon-Mint. Sparkling Vodka-based drink with lemon and lime notes. 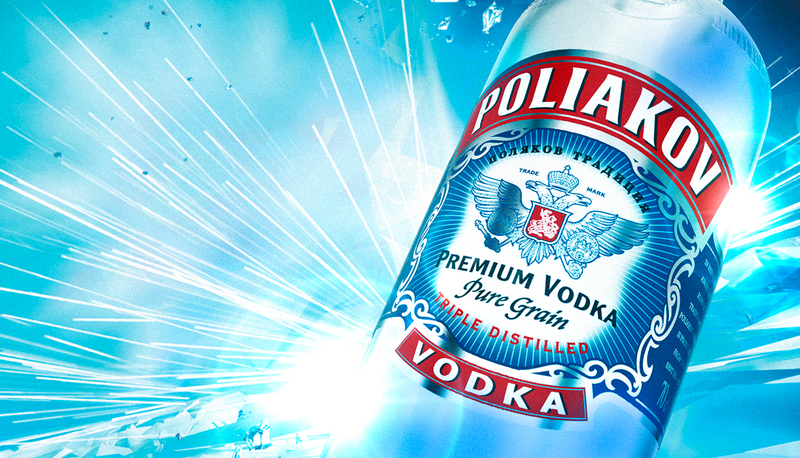 Made exclusively from a selection of pure grains, POLIAKOV Vodkas are 100% ‘pure grain’. The grains are germinated, crushed then fermented using yeast to turn the sugar into alcohol. 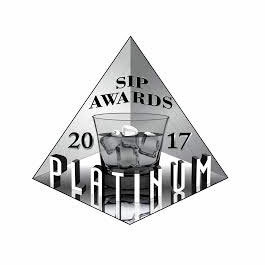 Distillation in column stills is essential to obtain extreme purity and finesse: POLIAKOV Vodka Standard is distilled three times and POLIAKOV Vodka Silver five times. Then comes charcoal filtration to remove the final impurities before reduction of the alcohol levels and bottling.